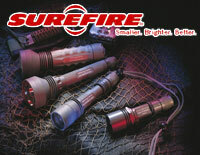 TAMA Dojo is proud to an authorized dealer for SureFire flashlights in Bermuda. These lights, originally developed to give law enforcement and military personal the tactical advantage in low light situations, are now available to the public and are excellent tools for personal protection. They are recognized as the smallest, brightest and highest quality flashlights available anywhere in the world, at any price. 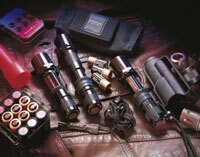 Watch the videos below to learn more about these powerful flashlights. 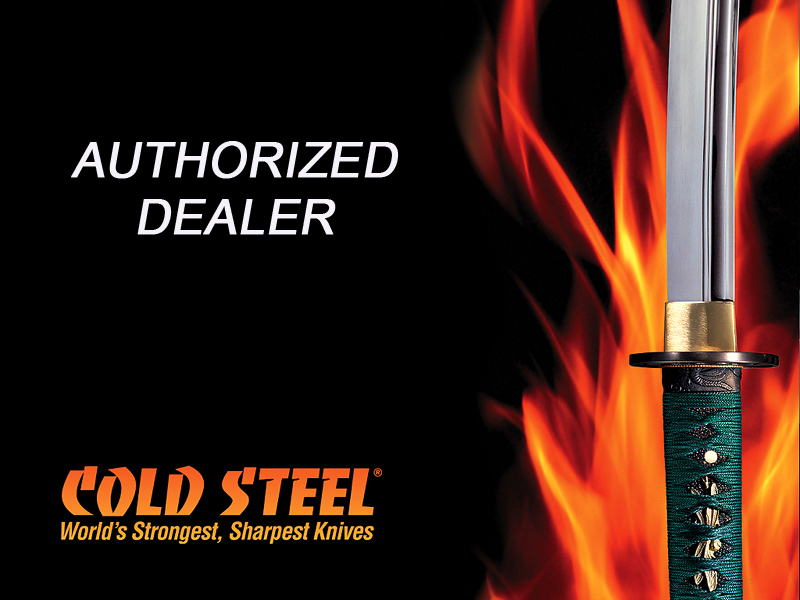 For more information call or visit TAMA Dojo Today!